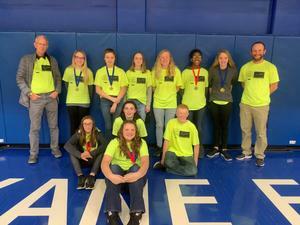 Over the past couple months, students at Westwood worked really hard to compete at Science Olympiad. We competed on March 9th, at Spokane Falls Community College and finished 7th out of 20 teams, one spot away from going to state. 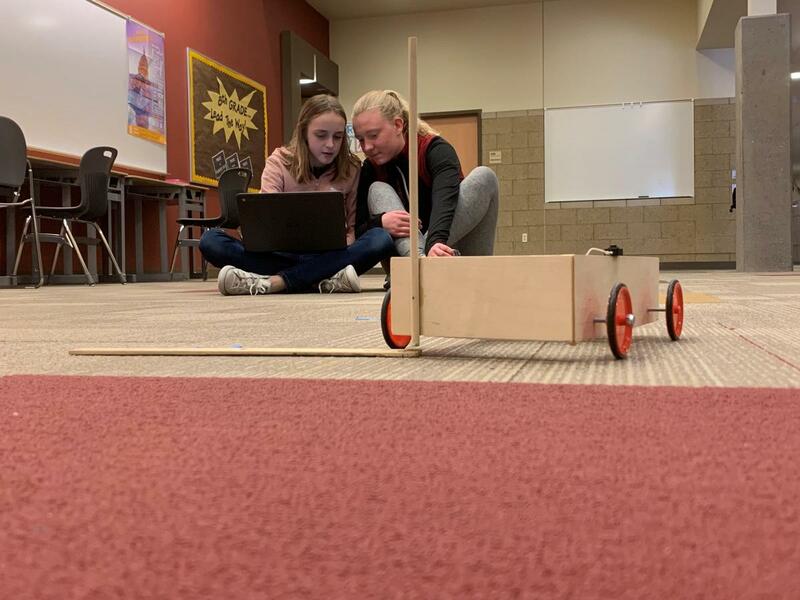 Students competed in events that covered topics across all areas of science including building a battery powered car, creating a balsa wood glider, participating in knowledge events, and a constructing a marble roller coaster. The students had a ton of fun and were able to learn a lot about science!